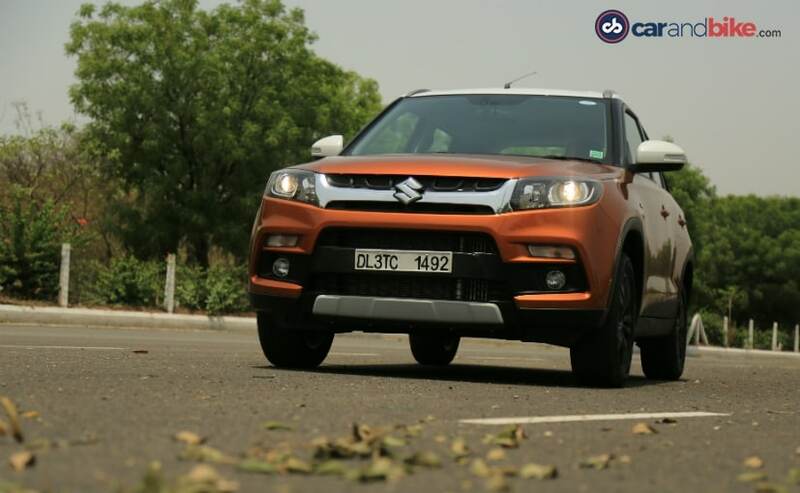 The sub-compact SUV is now also available with an automatic or AMT or as Maruti Suzuki calls is - AGS gearbox mated to the same diesel 1.3-litre engine. The Maruti Suzuki Vitara Brezza is the country's largest selling SUV and by a considerable margin. Since its launch in March 2016, the sub-compact SUV, offered only with a diesel engine has now crossed the 3 lakh units sales milestone. 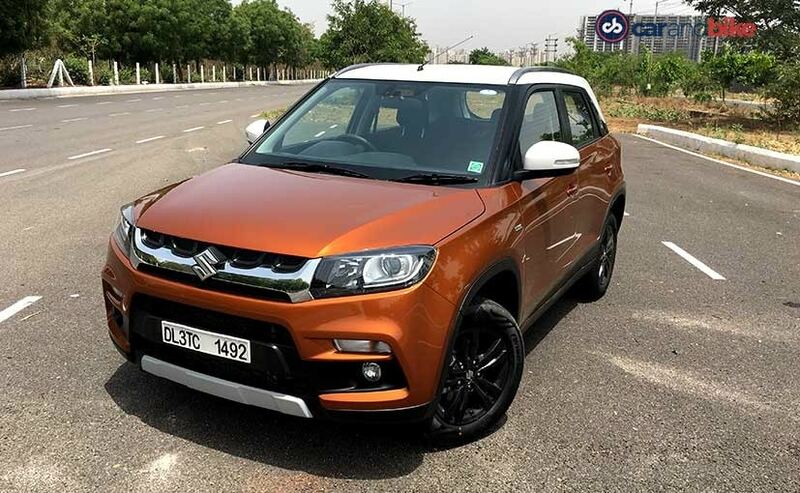 The sub-compact SUV is now also available with an automatic or AMT or as Maruti Suzuki calls is - AGS gearbox mated to the same diesel 1.3-litre engine that makes 89 bhp of peak power and 200 Nm of peak torque. The Maruti Suzuki Vitara Brezza mileage or fuel efficiency is rated at an impressive 24.29 kmpl for both the manual and automatic versions. 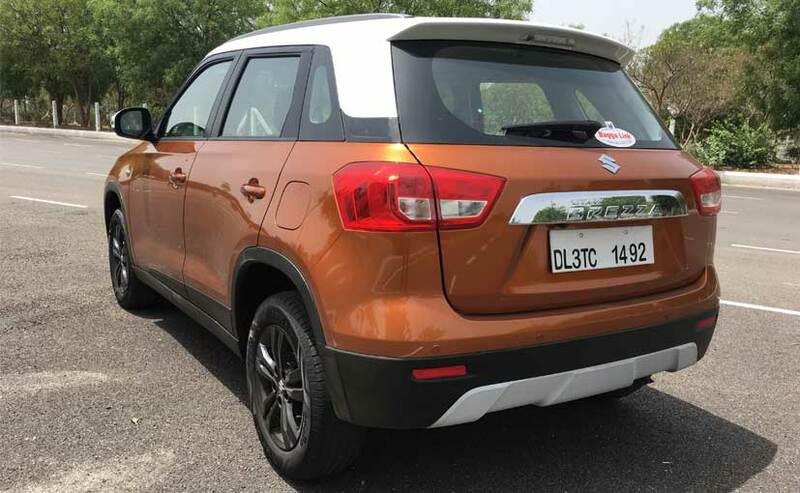 Speaking on the occasion, R S Kalsi, Senior Executive Director, Marketing and Sales, Maruti Suzuki said, "Vitara Brezza is a breakthrough product, which created disruption in the SUV market. With its sporty and glamourous traits, Vitara Brezza continues to be the most loved SUV despite several new entrants into the segment. The contribution of the top variants in the total sales of Vitara Brezza has zoomed to 56%. This is a testimony to the fact that customers appreciated the refreshed design and innovative features in Vitara Brezza. The Auto Gear Shift has enticed the aspiration of ever evolving customers. We would like to extend our heartiest gratitude to our Vitara Brezza customers and particularly those who have chosen to wait for their loved car." The Maruti Suzuki Vitara Brezza is available in five variants for the manual version, LDi, VDi, ZDi, ZDi+ and the ZDi+ with the optional two-tone roof. The automatic version of the Maruti Suzuki SUV is available in 4 variants as the Japanese automaker does not offer a base model LDi with the autobox. The Maruti Suzuki Vitara Brezza comes with 17-inch alloy wheels on the top spec model and gets daytime running lights and projector headlamps. On the inside, the Vitara Brezza gets climate control, a touchscreen infotainment system with navigation along with Apple Carplay and Android Auto.